Like so many people, living on the day to day hamster wheel. Get up, go to work, work long hours, go home and then start all over again. I was working multiple jobs and spent far to little time with my daughters and husband. Then the world stopped for a brief moment when I was diagnosed with a life changing illness. I knew I had to make changes or else I wouldn't be around for my family. Beach Monkey Travel was born from me realizing how precious and short life really is. Beach Monkey Travel was reminded of this once again in Dec 2017 when our CFO and co-founder Russ Brisky passed away suddenly. He was an integral part of the company as well as my husband. He is greatly missed. It has only driven home the point of " life is short" Do Something for yourself and create memories. We want to help everyone know that they deserve time for themselves and their families. It is our mantra to help everyone we can realize that they deserve a vacation now. This is about YOU!! 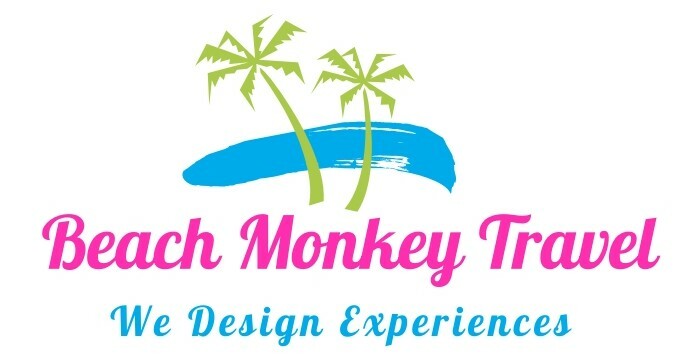 Beach Monkey Travel is about YOU! Beach Monkey Travel finds amazing deals to fit your budget. Plain and simple. We know you work hard for your money and many times the thought of a vacation is just a dream in your mind. It doesn’t have to be a dream. We have low deposits and convenient payment plans to help you make that dream a reality. We began as a Pittsburgh, Pennsylvania travel agency and we have now expnded to more locations to help spread the word. YOU DESERVE A VACATION NOW !! We have helped thousands with low deposits and convenient payment plans. We also charge NO FEES for our services and we have access to ALL travel suppliers! 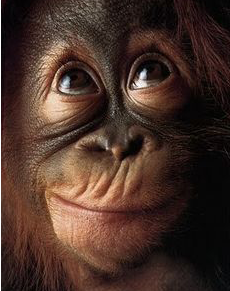 We are warm, friendly and quite honestly a barrel of monkeys to work with. Give us a try, you have nothing to lose. We look forward to earning your business. So we have just one request from YOU!" Tell Us where you want to go"